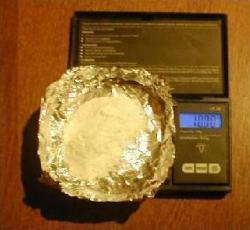 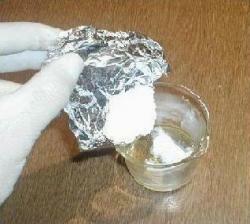 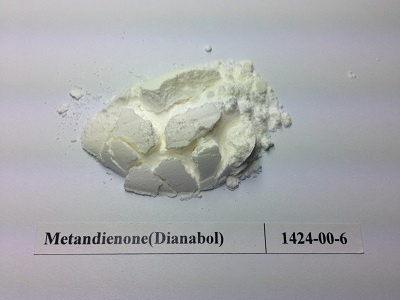 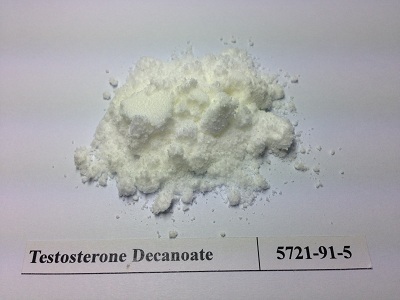 If you have arrived here directly please take some time to read our Features Pages from the begining, you will find out the benefits of Home Steroid production, where to get the materials from and most importantly how it is done safely. 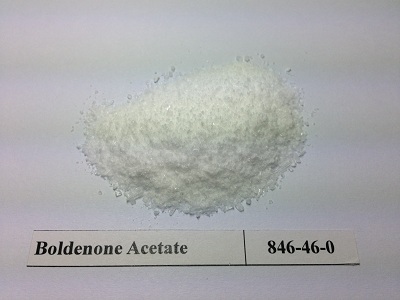 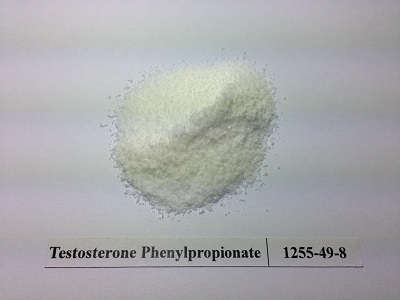 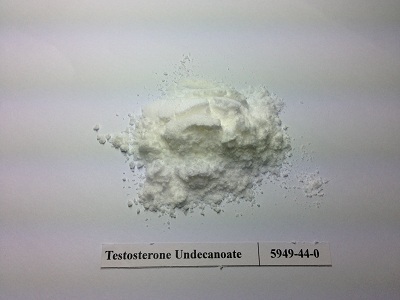 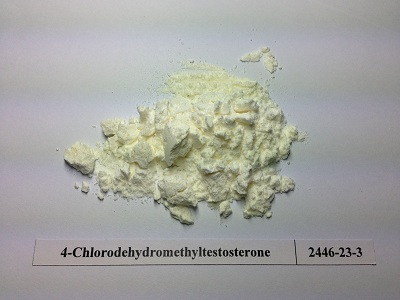 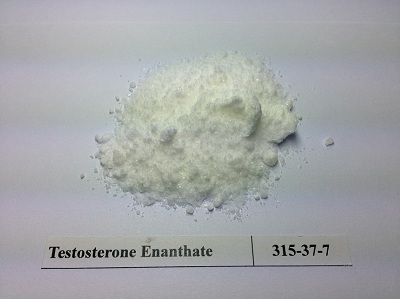 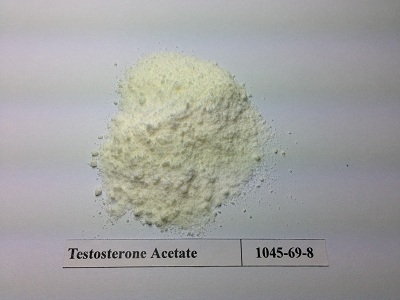 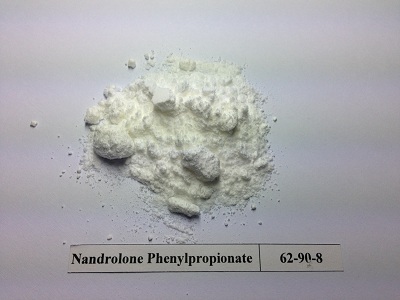 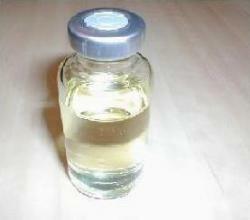 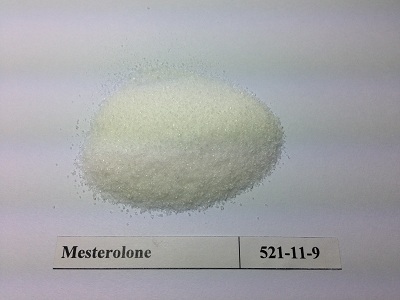 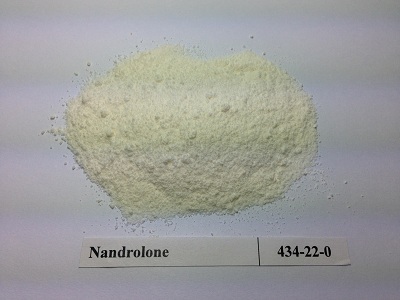 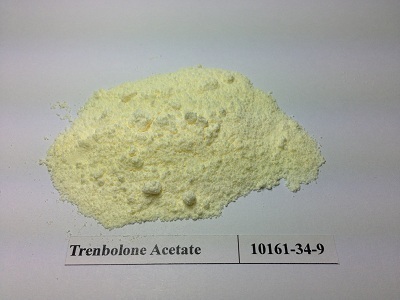 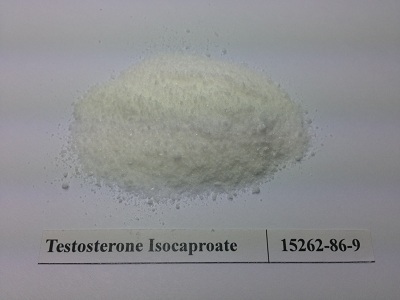 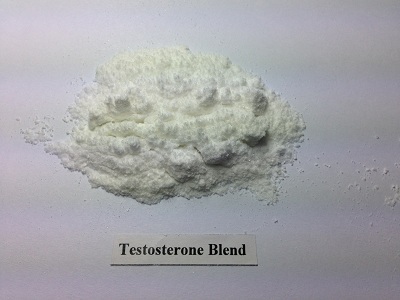 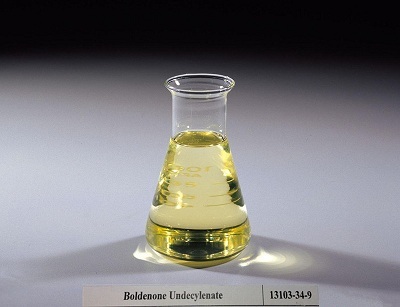 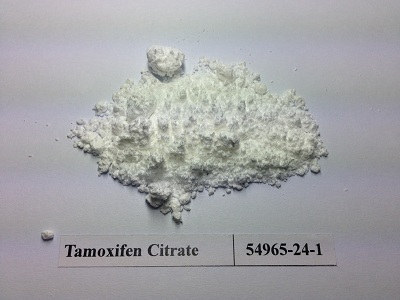 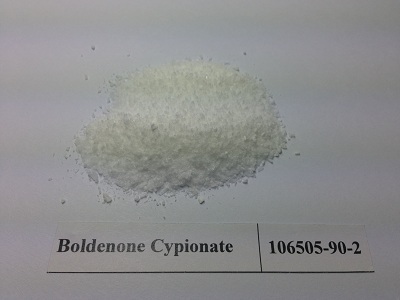 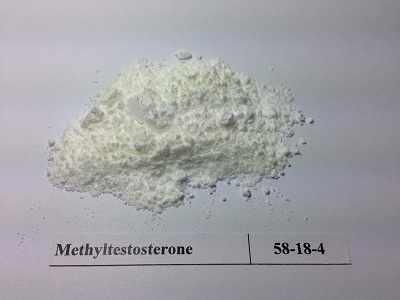 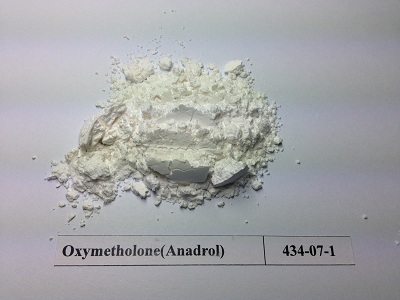 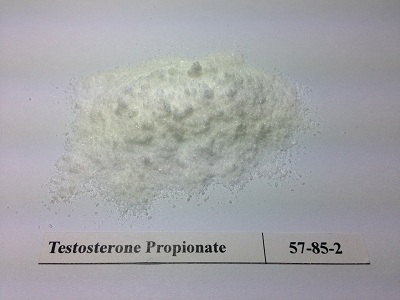 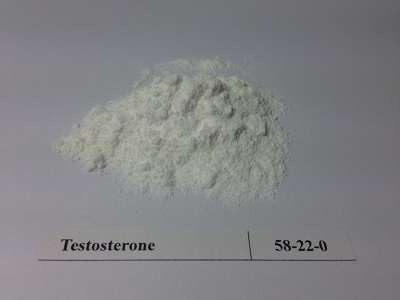 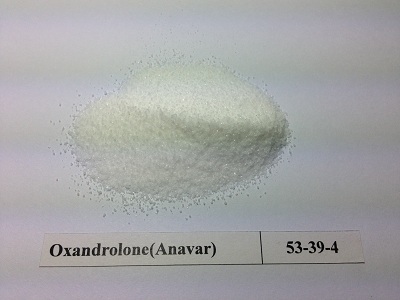 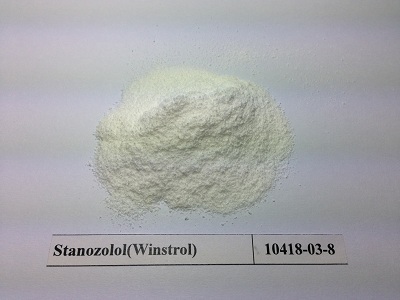 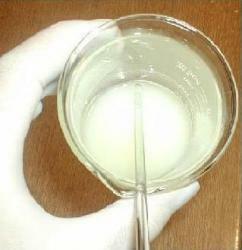 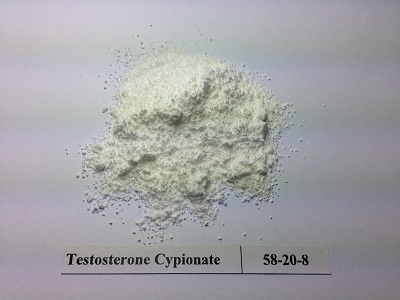 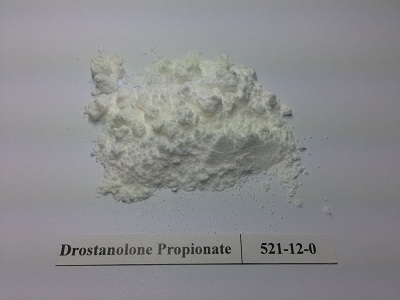 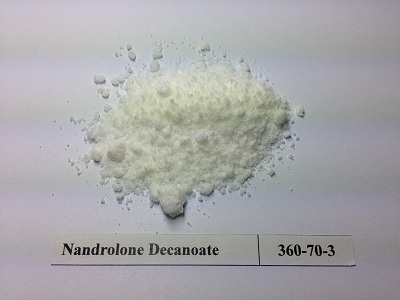 This section is the culmination of all the previous sections; having purchased the the Steroid Powders and all the required materials, you are now ready to make Steroids. 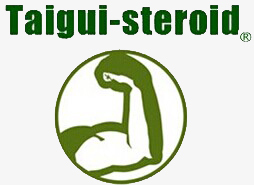 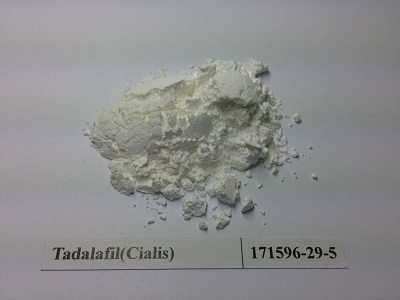 If you have read through the Taigui-steroid Features Pages you will already have guessed that is it very easy to make Steroids and we will now show you just how quickly and easily it is done. 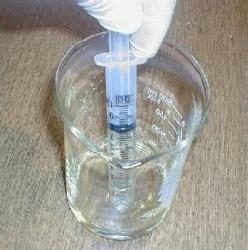 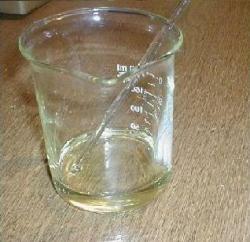 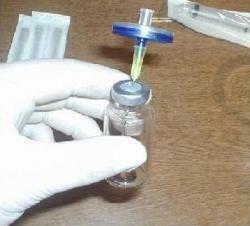 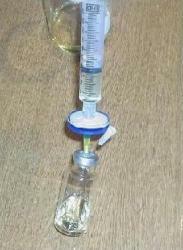 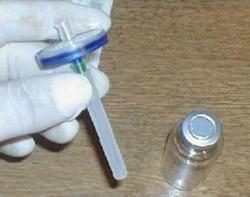 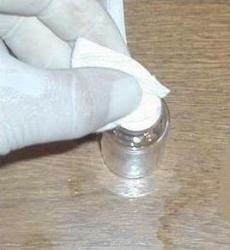 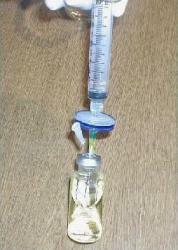 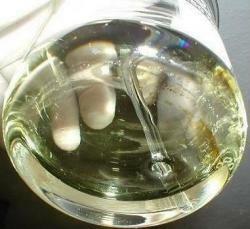 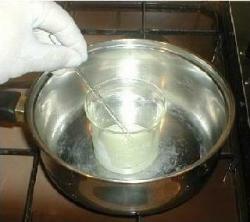 Step 13 Detach the syringe barrel from the whatman syringe filter and draw up another 10mls of your steroid solution. 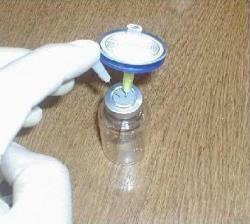 Reattach to the syring filter and filter it into the new sterile vial. .
3cc Syringe with 25-Guage x 1 1/2"